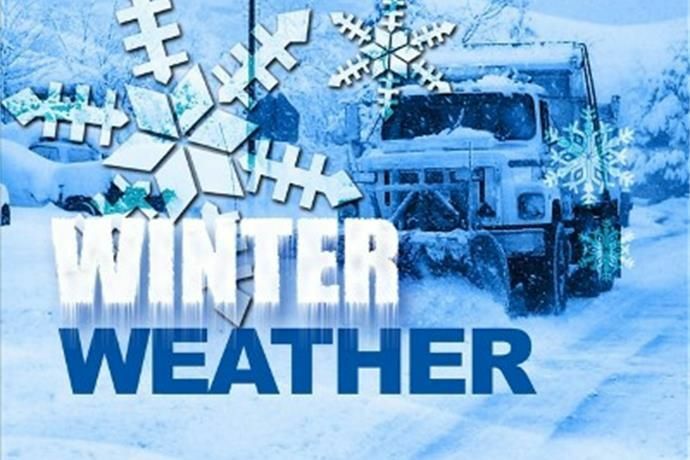 FLINT, Mich. — All non-essential operations at Flint City Hall will close at noon today because of the impending winter storm. Water, sewer, street maintenance, police and fire are considered essential and will remain open. All non-essential operations are set to close at noon because of the inclement weather.